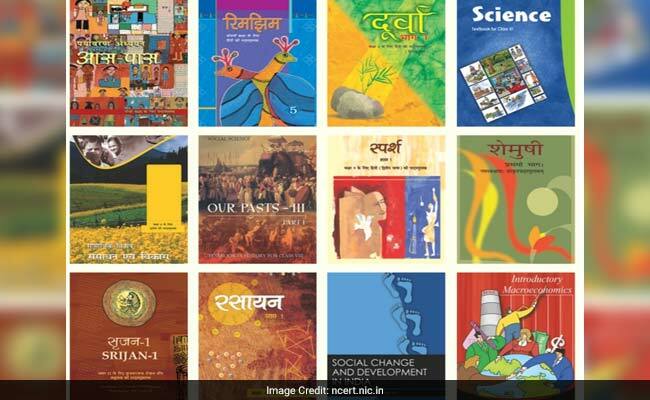 The Tripura Cabinet has given its nod to a proposal to introduce the NCERT curriculum in all state government and aided schools from the next academic session, beginning April 2019. The Department of Education has initiated the process to introduce the NCERT curriculum to replace the existing one prescribed by the State Council of Educational Research and Training, Education Minister Ratan Lal Nath told reporters after the Cabinet meeting on Thursday. The meeting ended late in the evening. The minister said the department has already procured over 2 lakh new books and 64,000 books will soon be reaching the state. The change in curriculum will take the state’s education system to the national level, he added. Shortly after coming to power in March this year, the BJP-Indigenous People’s Front of Tripura (IPFT) government set up an expert committee for reviewing school syllabus. The panel had recommended the National Council of Educational Research and Training (NCERT) curriculum for schools in the state. The panel had also suggested the implementation of the Central Board of Secondary Education (CBSE) syllabus across all government and government-aided schools in the state. The state Cabinet has also asked the education department to examine whether school timings could be changed. Currently all government and government-aided schools have two shifts — the morning shift and the afternoon shift. Ratan Lal Nath said the government has decided to bring an ordinance to constitute a state-level higher education board in accordance with the directives of the Ministry of Human Resource Development. “If the board is not put in place, the MHRD may curtail outlay under the Rashtriya Uchchatar Shiksha Abhiyan (RUSA),” he said.